Human beings have put two trillion tons of CO2 into the atmosphere. That has lifted billions of people out of poverty, but also raised the planet’s temperature to the highest level it has been in 800,000 years and turned the oceans the most acidic they have been in 300,000,000 million years. The world’s economies will emit another trillion tons into the atmosphere this century. And what about those three trillions that already exists in the atmosphere? Those will stay in the atmosphere for thousands of years resulting in the melting of the polar ice caps, drought, floods, climate refugees, ecosystem collapses including agriculture and possibly oxygen production from the oceans, and the loss of most coastal cities by 2100. How Can Drawdown Technology Save the Planet? The Paris Agreement is not enough to stop the catastrophic climate change even if the United States were still a signee. 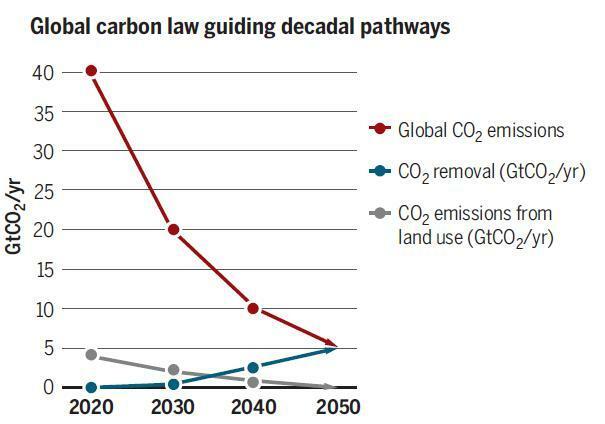 Limiting emission, carbon offsets- none of this is enough. We need to start drawing down significant amounts of CO2, N2O (Nitrous Oxide.) and other greenhouse gases now to prevent our children and grandchildren from inheriting a toxic world. To get a sense of the massive scale involved: a ton of CO2 at room temperature (gas) would fill 2,500 square foot ranch home. Americans emit twenty-two tons per person per year. Industrial economies emit 35 billion tons per year and that is enough blanket the state of Connecticut with a 3,500-feet-high blanket of CO2.To stall catastrophic climate change we need to drawdown 35 billion tons and to reverse it we need to drawdown forty billion. Most drawdown technologies use mechanical methods that are powered by fossil fuels which pollute nearly as much as they sequester. Some of these are smokestacks meaning they are only at the source of emissions and others are direct air capture, essentially giant air sucking fans, which can be placed anywhere. Neither of these are ready to scale up to stop climate change, and even if they were, giant air-sucking fans aren’t an inspiring vision for the future. 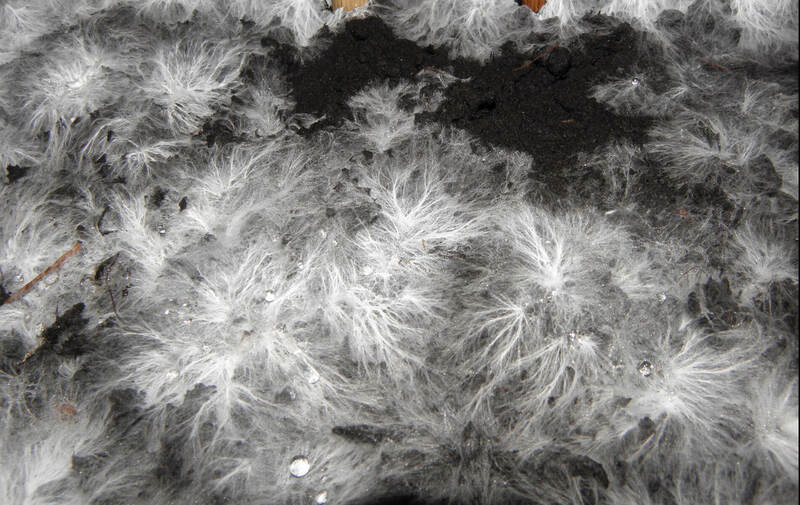 HiveMind uses a blend of mycelium that has been proven to capture and sequester significant amounts of CO2 and N2O has 298 times the greenhouse gas warming potential of CO2 so its suppression is an important part of any solution. 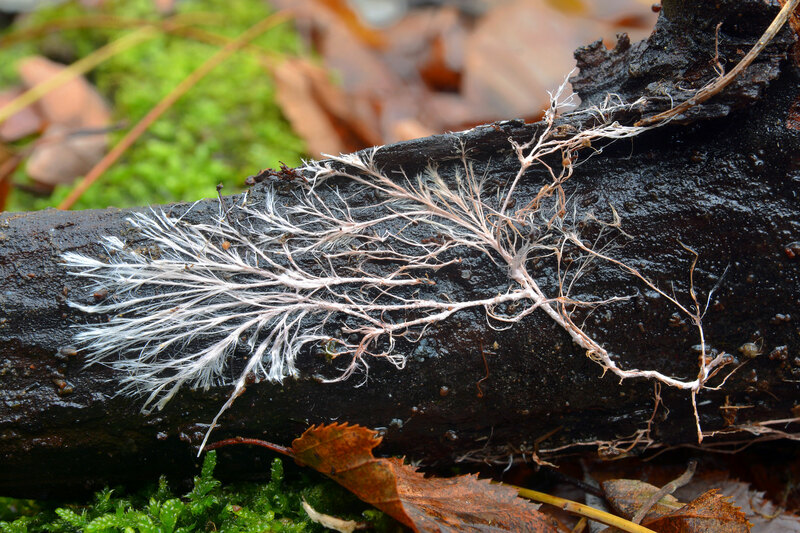 Our mycelium blend is natural, easily applied to existing plant systems, and uses the plant’s photosynthesis process to pull down CO2. We can sequester a Gigaton of CO2e in a site the size of Central Park. Our draw down cost is $11 per metric ton compared to $150 per metric ton for technical solutions like smokestack or direct air capture. Best part? The process is powered by photosynthesis!